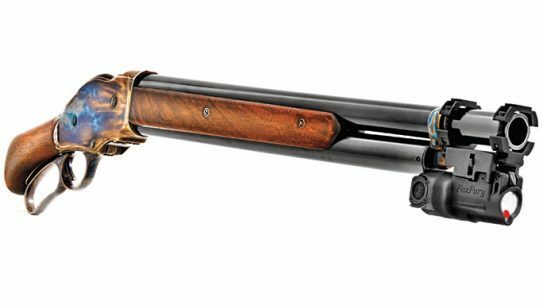 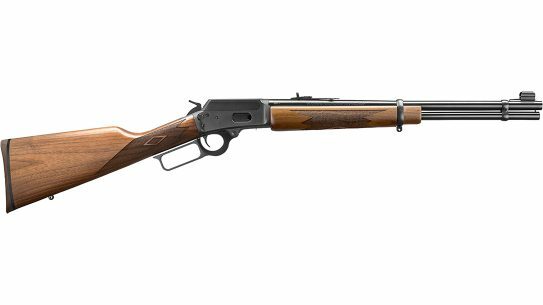 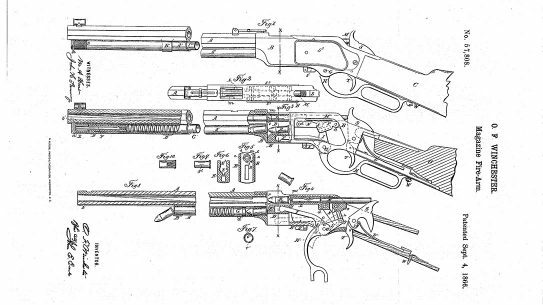 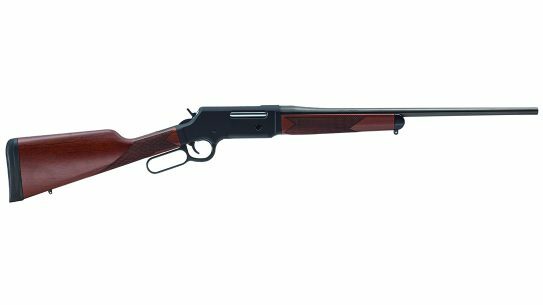 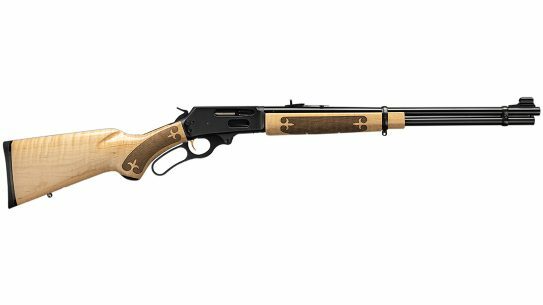 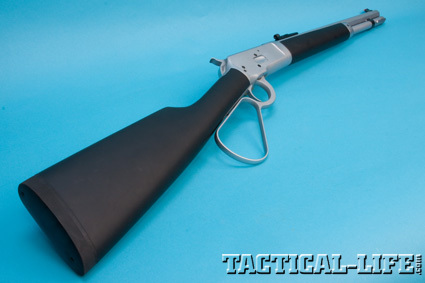 Chiappa's variation of the Winchester Model 1887 lever-action shotgun is a sawed-off 'Bootleg' 12 gauge with an 18.5-inch barrel and a pistol grip. 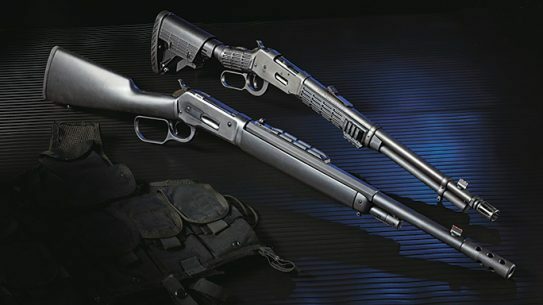 Gain tactical leverage with Mossberg’s .30-30-chambered 464 SPX and Taylor’s .45-70 Ridge Runner! 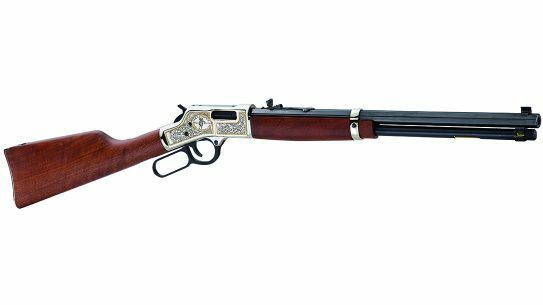 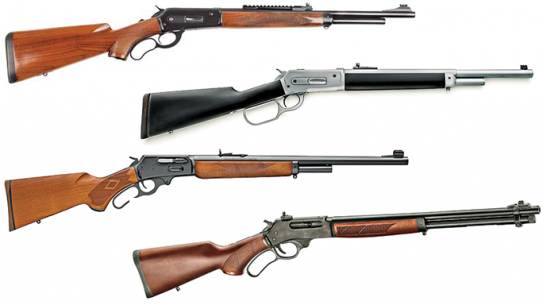 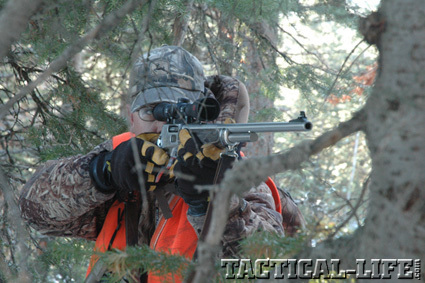 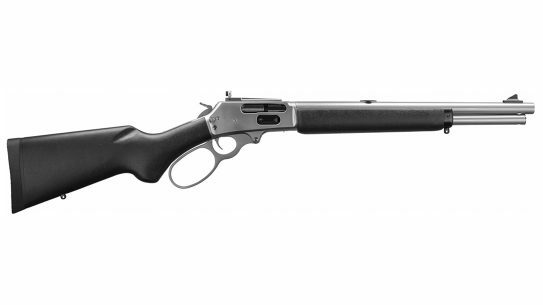 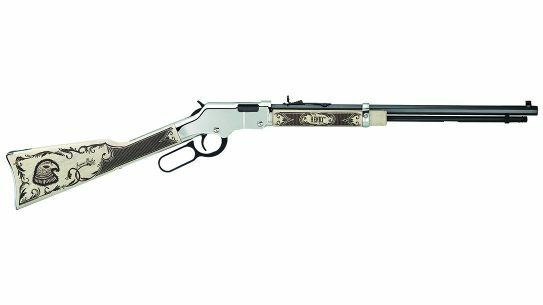 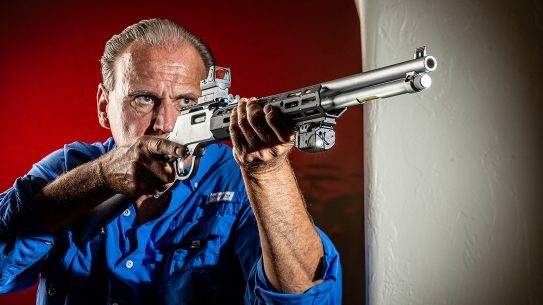 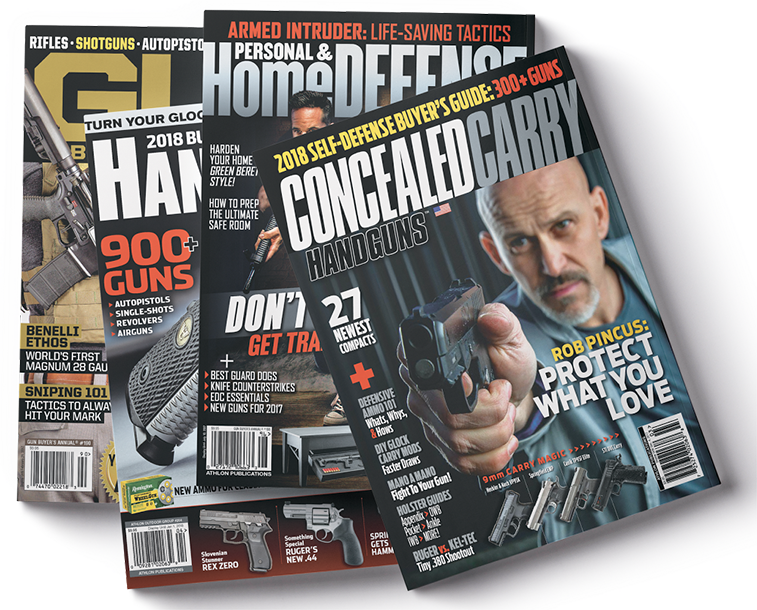 Today’s best big-bore lever actions with unstoppable, brush-busting power!